With the closing of the Hale Springs Inn for lunch, please see our Facebook page for monthly meeting location updates! For more updates about meetings, please visit our Facebook page. Join us for our monthly meeting in historic downtown Rogersville, the second-oldest town in Tennessee. A beautiful town in the Northeast corner of the State, Rogersville was settled in 1775 by the grandparents of Davy Crockett. It was the seat of the first newspaper in the State and is home to several historic buildings. Our regular meeting place is the beautiful Hale Springs Inn, the oldest continually-operating inn in the State, and it sits just across the street from our courthouse, the second-oldest still in use in the State--and an excellent reminder of the freedoms we seek to preserve through our participation in our government. Throughout the year, we host many special activities such as the Sweetheart Spaghetti Supper and the Summer Picnic. We hope to see you there soon! 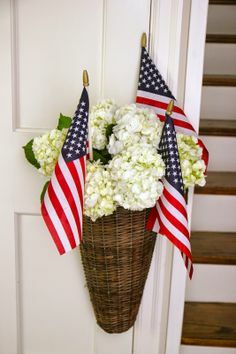 The Hawkins County Republican Women meet on the 2nd Thursday of each month at noon at the Hale Springs Inn. For updates about meetings, please see our Facebook page. 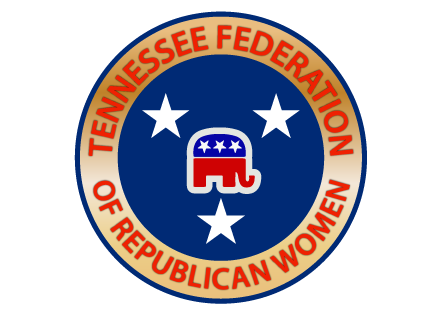 The Hawkins County Republican Women is part of two larger groups--the National Federation of Republican Women and the Tennessee Federation of Republican Women. Click on the links below for more information. We host many events in conjunction with the Hawkins County Republican Party. For more information about the HCRP, please follow the links below.